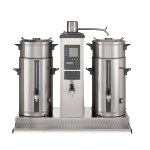 From front of house and in-room services to coffee machines for conferences, Tchibo Coffee Service has over 26 years’ experience with a proven track record in providing beverage solutions to the hotel industry. 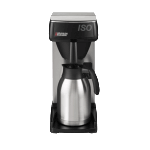 We offer exclusive coffee brands and professional coffee equipment to ensure you can serve the best quality coffee to your guests. 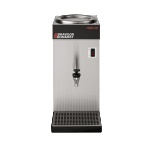 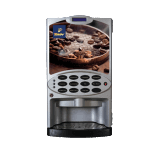 Traditional coffee machines, bean to cup coffee machines, bulk brew, filter coffee machines and capsule machines are all available to suit your needs. 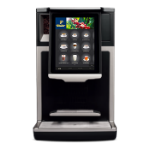 WHY CHOOSE TCHIBO COFFEE SERVICE FOR YOUR HOTEL? 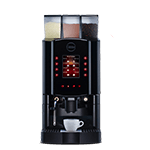 We can provide whole bean coffee, fresh filter coffee, instant coffee and capsule coffee for your hotel. 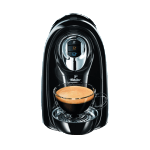 We are passionate about coffee and helping you serve a great cup of coffee for every occasion. 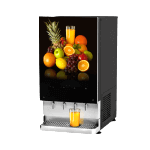 For your hotel it’s important you have choice. 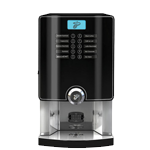 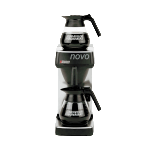 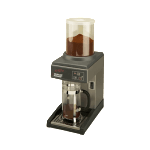 Choose from traditional coffee machines, bean to cup coffee machines and bulk filter coffee machines. 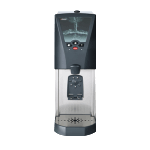 We even have small filter coffee machine and capsule coffee machines for meeting rooms and bedrooms, or coffee machines for conferences you may wish to host at your hotel. 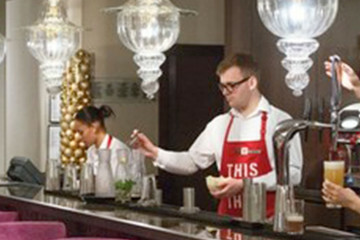 Our dedicated team are on hand to help you at your hotel or by phone. 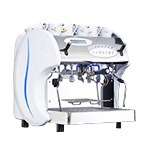 We can respond within one working day to repair a coffee machine. 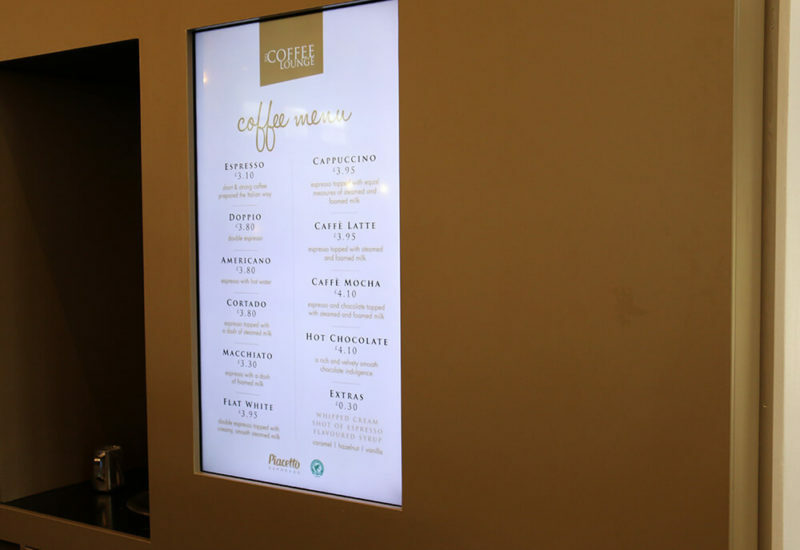 Coffee is one of the key components of any hotel menu and we understand the quality served represents your hotel. 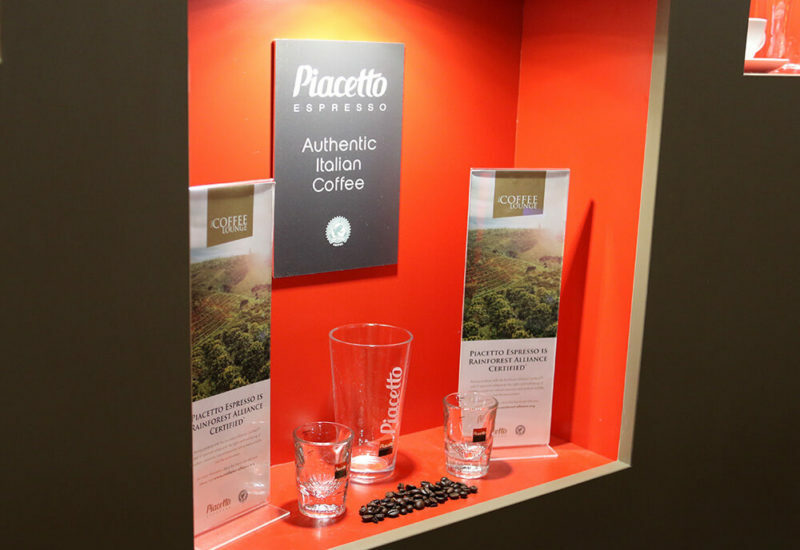 Our Piacetto Espresso brand of coffee is sustainably grown and we have teamed up with Rainforest Alliance, who are committed to ensuring environmentally and socially ethical coffee-growing methods are implemented. 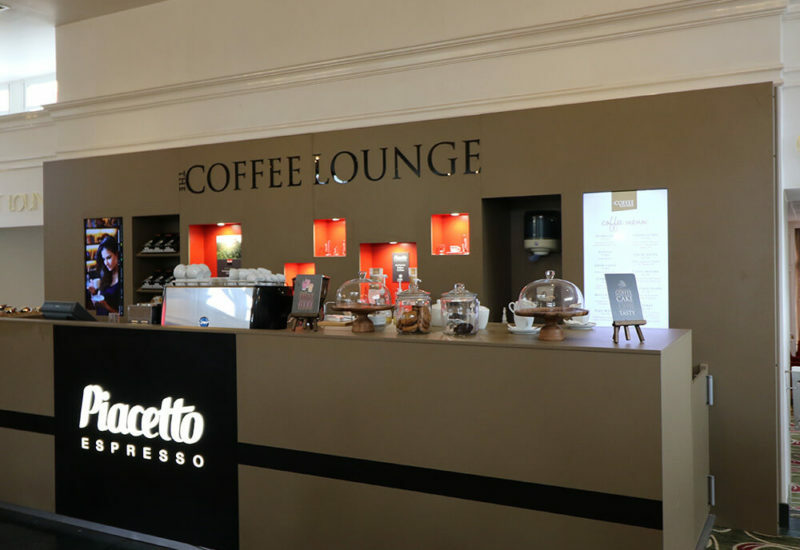 Our coffee experts can arrange a coffee tasting session with you to determine the right coffee profile for your guests and showcase our branded offers that support the presentation and display of each cup. 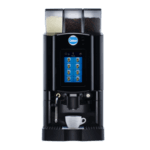 Alternatively, we’re happy to support develop your Hotel’s branded coffee solution. 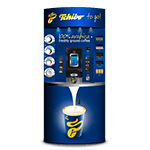 Tchibo is a good fit for Hilton, as they are able promote their Piacetto Coffee brand in a number of ways across the various needs of the hotel. 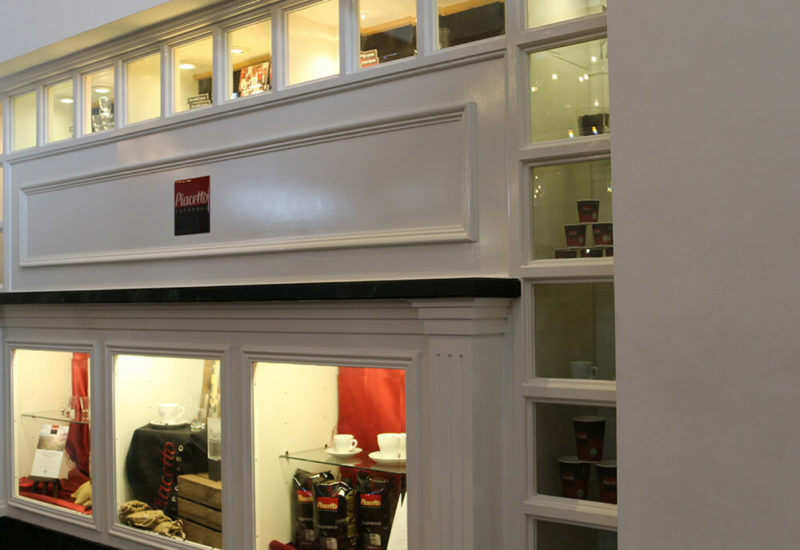 Not only is the quality of the products and the range of the offer excellent, but Tchibo also showed the flexibility to adjust to our specific requirements and a real passion to deliver an end result that both parties could be proud of. 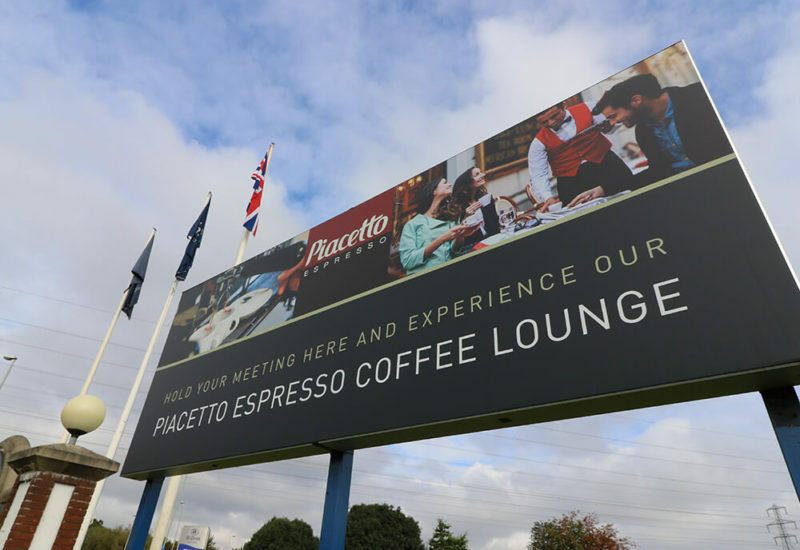 Our coffee partnership is going from strength to strength and our profits have increased by 40%. 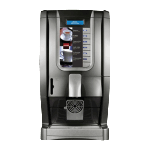 Our coffee experts will meet at your office to understand your Hotel’s coffee machine needs. 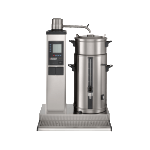 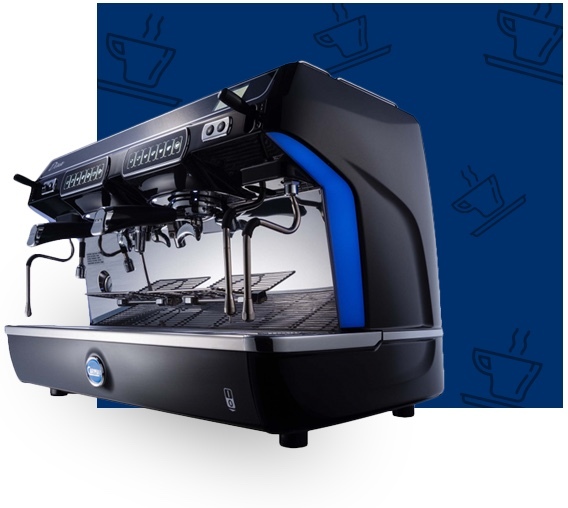 We are proud to be the exclusive supplier of Carimali bean to cup and traditionalcoffee machines in the UK and an official partner of Bravilor Filter Coffer Machines. 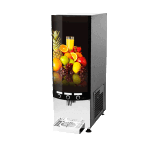 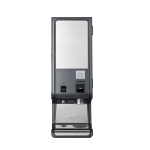 We also have our own Tchibo branded capsule machines which are ideal for areas of your hotel where guests serve themselves. 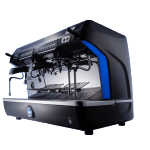 To make sure you can provide the best coffee offer possible, we have 30 Field Service Engineers nationwide to service and repair all of your coffee machines if required. 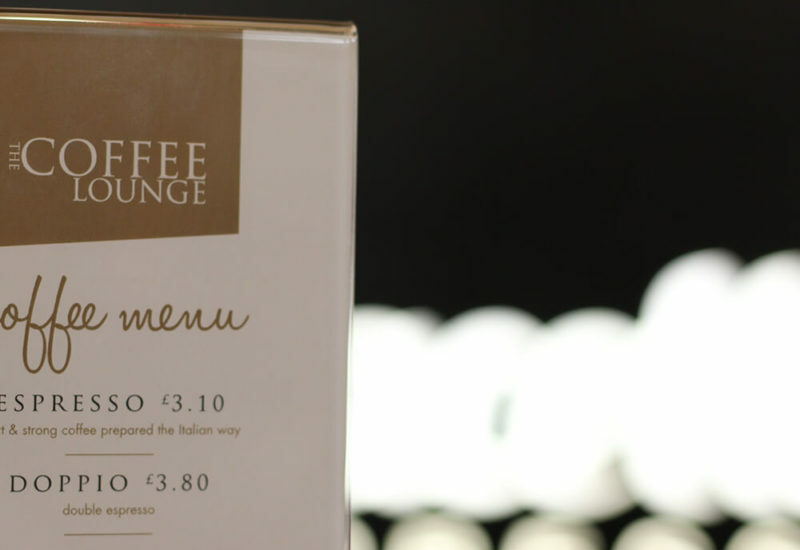 Our dedicated team are trained in-house and committed to ensuring your catering team and guests are always delighted with the quality of coffee served. 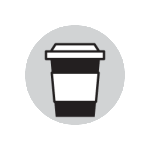 We proactively call you to help monitor your stock and can arrange a next day coffee delivery if orders are received by 5pm Monday-Friday.